Iran could have a 6% GDP growth rate by 2017, and oil prices could reach $40 per barrel by 2016. Could a deal with Iran help tame an increasingly volatile Russia? 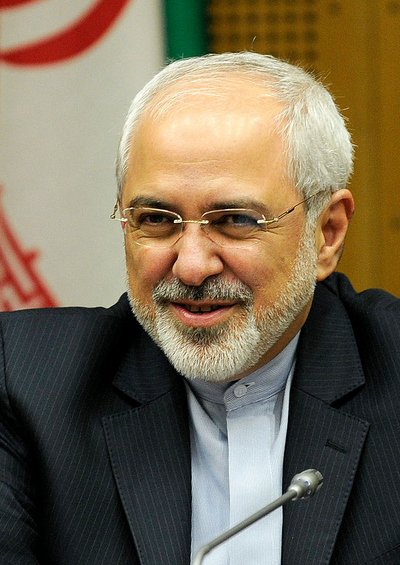 The nuclear deal could transform Iranian politics, allowing it to become more pro-business and pro-investment. Oil and gas account for 69% of Russian exports and 45% of the government’s tax revenues. If successfully concluded this June, the Iran deal could set the stage for a further revival of the global economy. 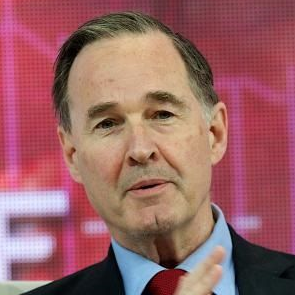 David Hale is a Chicago-based macroeconomist and chairman of David Hale Global Economics, Inc.